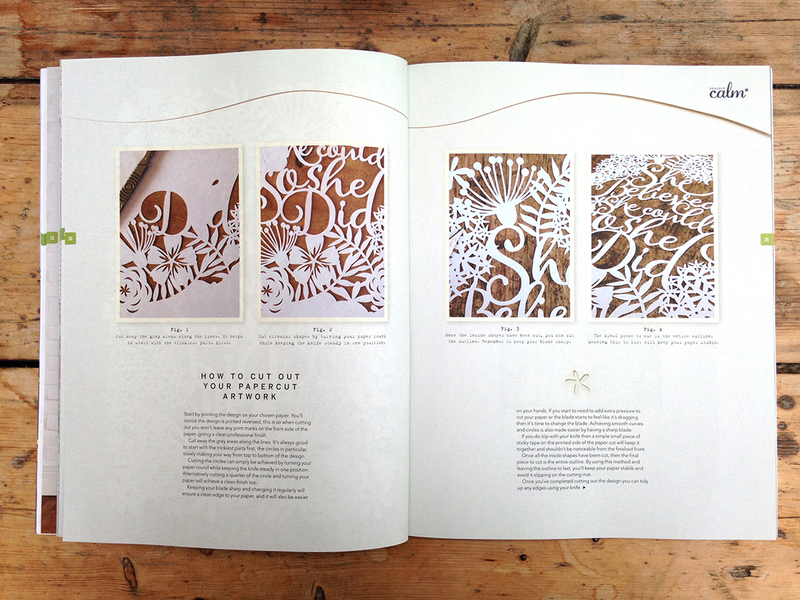 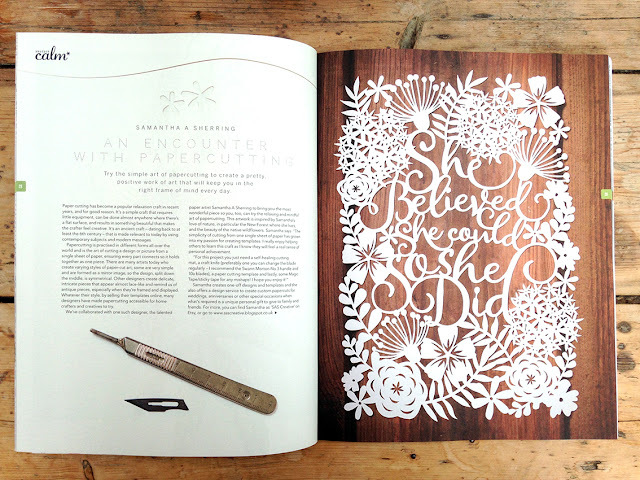 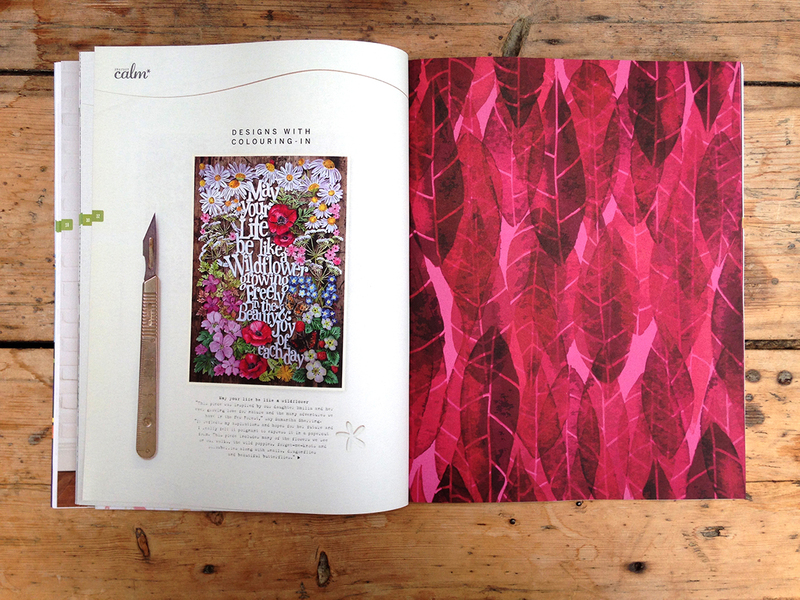 I had the pleasure of being asked to create a new template and have some work featured in a new magazine that was being published by Immediate Media Co. the people behind lots of BBC and craft magazines. 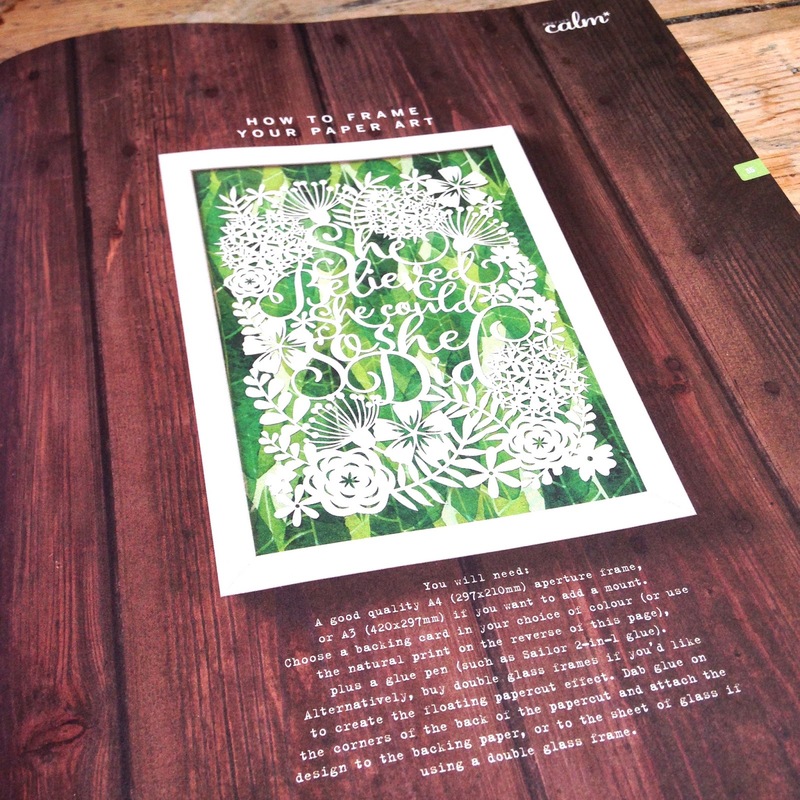 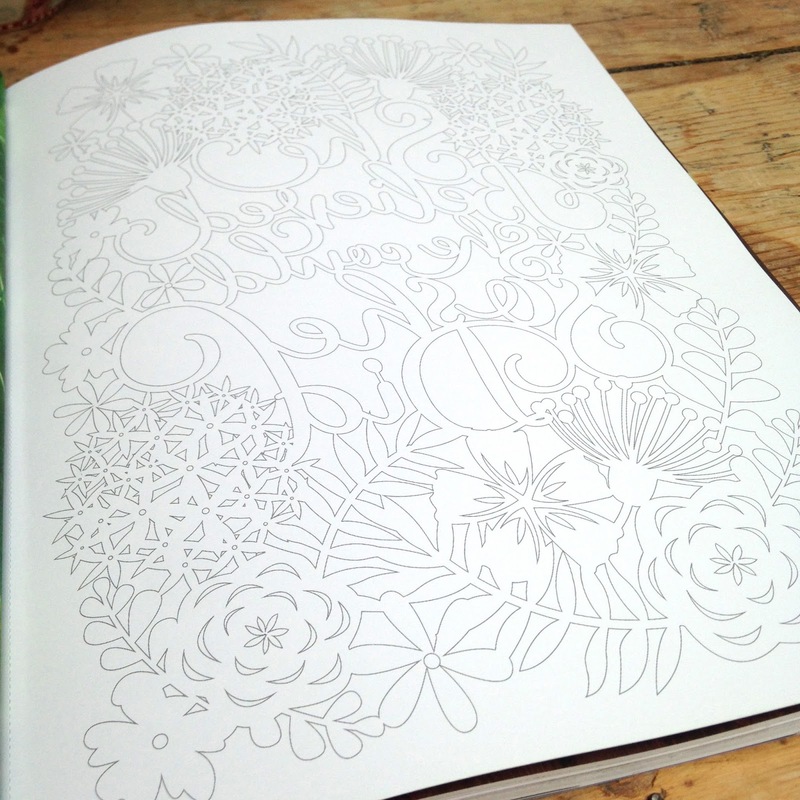 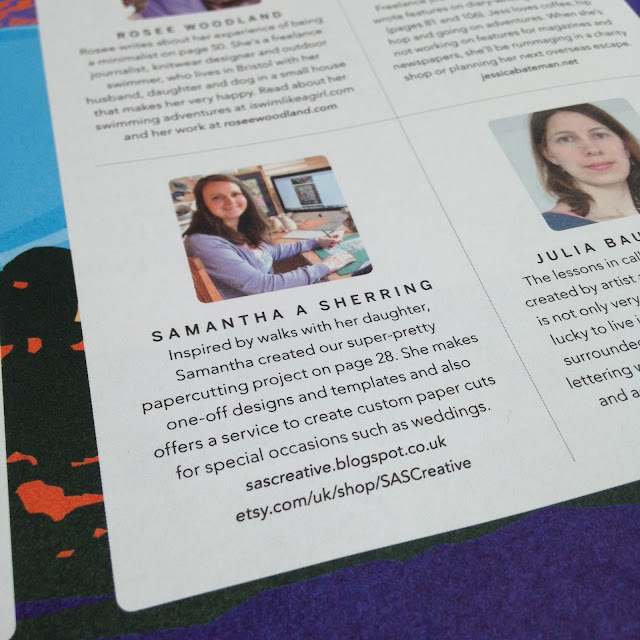 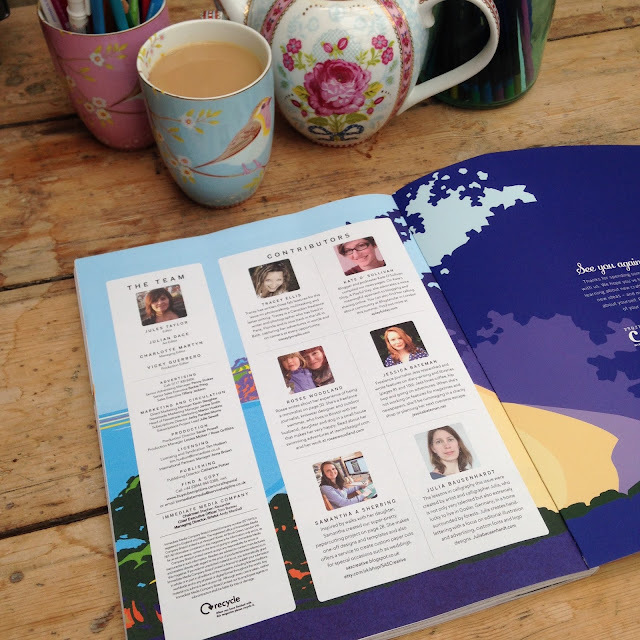 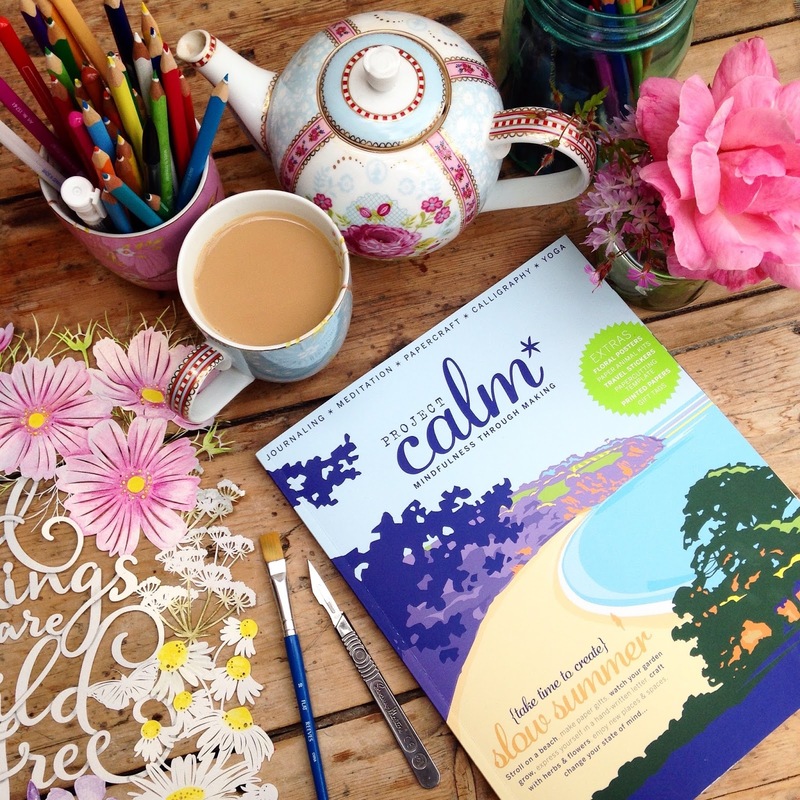 This magazine is called 'Project Calm' and is jam packed full of summer craft ideas and I feel so honoured to have been included and be amongst so many other talented artists. 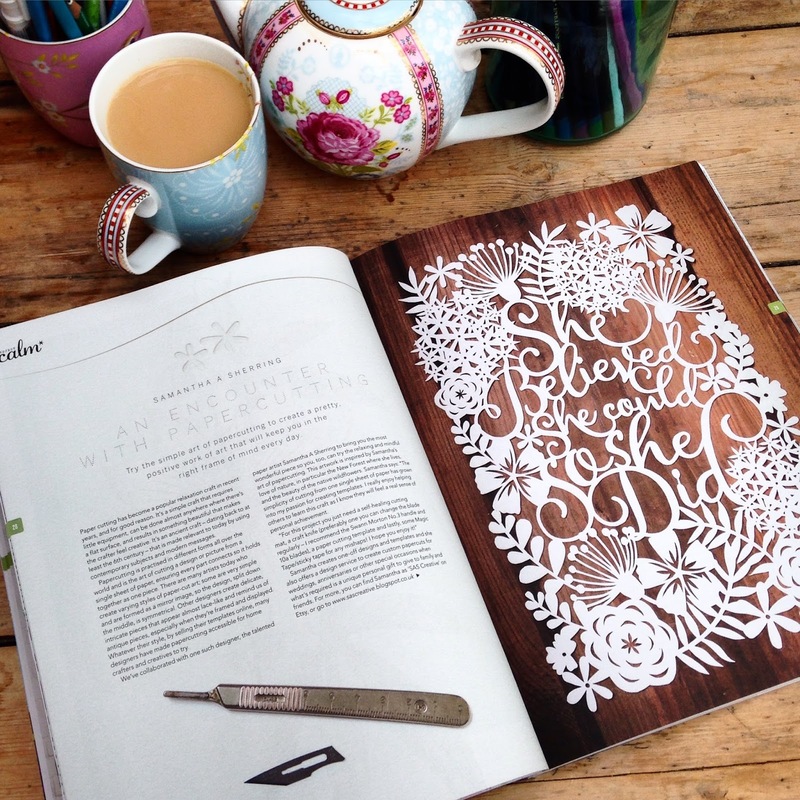 It can be purchased from the Mollie Makes shop and all good newsstands.